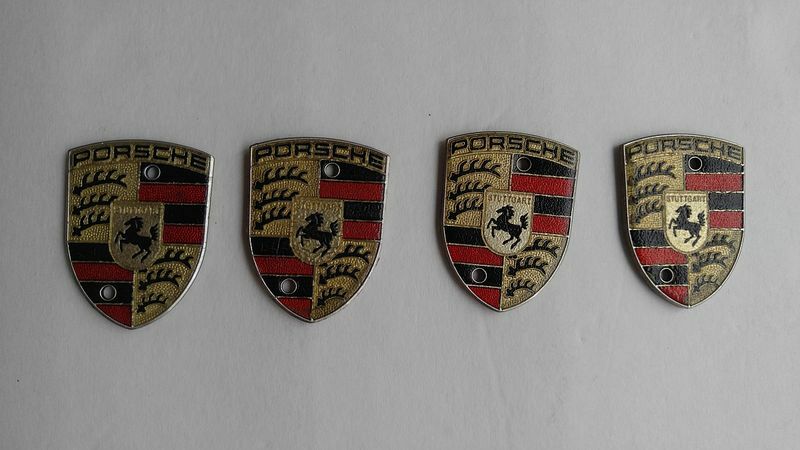 the proper SEAERCH term is eluding me right now, but I'm sure you guys have covered the missing Porsche logo thing in the center of the tire? Need to replace one, maybe a 2nd one on standby. Please link me to the thread for that. THanks! Most people just replace the entire center cap with knockoffs from Asia. 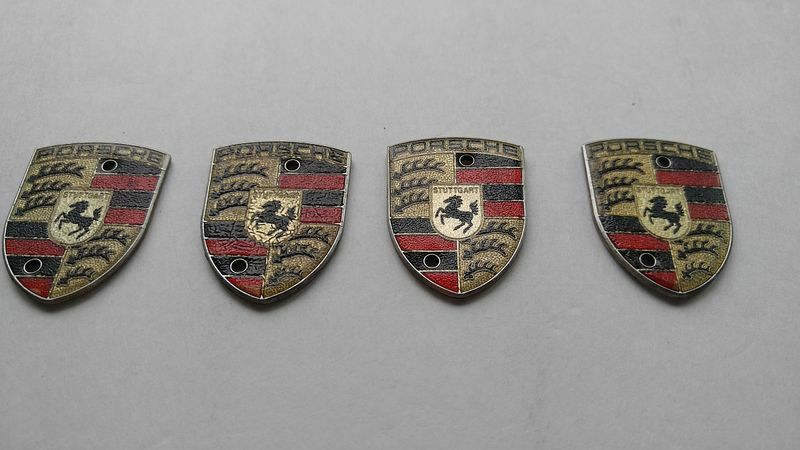 Aliexpress did have some nice ones, but they're hard to find due to the fact that sellers can't use the term "Porsche" in their ads. I bought a set in 2017. THought I'd source inserts... and it was a hassle. Bunch iof junk out there. Threw them out. Useless unless you have the inserts. Do you have a link to the inserts? Had I to do over, I'd get him to commit to what I was actually buying before I sent him any $. Of course, YMMV. Last edited by jdavis8361; 03-21-2019 at 05:59 PM. This is the guy from whom I purchased my multiple sets of caps. I was pleased with the quality for the, now, $50. Plastic. Individually wrapped and boxed. Don't forget to remove the plastic film from the emblem. the badge is ALL I need. Well, good luck with that. Let us know from where you are able to source just the badge. Post the link. Thank you. I ended up getting the same ones. So far they've held up for the 2+ years I've had them on. They do come up on eBay from time to time, but they are not cheap. Full sets of center caps with the alloy crest are available now at about $200. I sold some here a couple years ago and later when I needed one, a forum member sent me a spare. All gone now, but they can be found. Best to just look for the whole center cap. All 4 for $40 shipped or singles for $12.50 each. I removed the crests from the center caps a couple weeks ago when I realized they were loose. Plan to list them on eBay soon if not sold here. I've had mine, on two sets of wheels, for 18 months. It was just a month ago, when washing the car, I noticed the emblem appeared to be peeling. "Plastic", I countered. Upon closer examination I found that there was the protective film (not bad for knockoffs!) that I hadn't considered when installing them (they look great right out of the box). Peeled off the coating... they looked brand new, LOL. Last week I put on the black wheels... they look brand new! If they get stolen... lol... not spending 2 bills. they ship from China. The first set I ordered was lost in shipping and they shipped a 2nd set without any issues. They are plastic knock-offs but for the price you can replace them every 2-3 years if needed. I recently had two of mine "fall off", thankfully it happened in the driveway. re-glued them with Gorilla super glue.